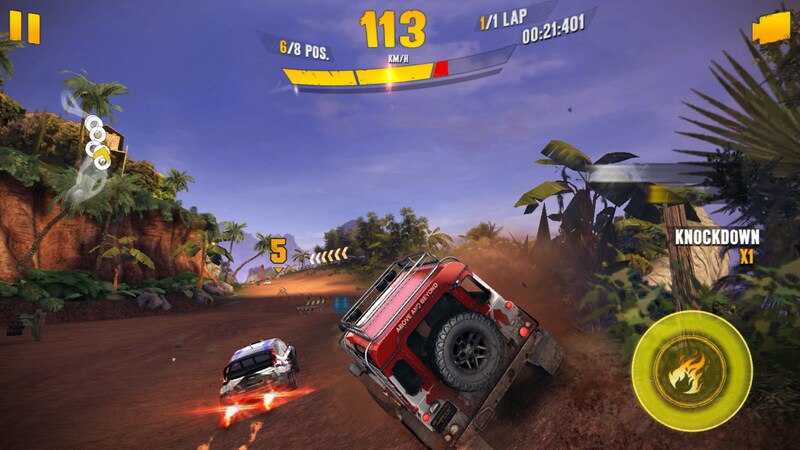 Asphalt Xtreme: Rally Racing – Games for Android 2018 – Free download. 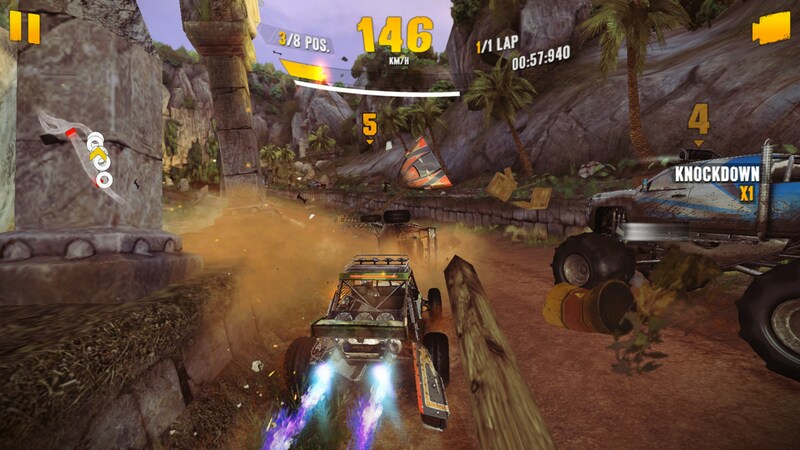 Asphalt Xtreme: Rally Racing – A downright fun off-roading racer. Here comes another racing game for your phone, but this time they’re taking us off road. 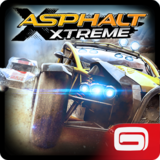 Asphalt Xtreme for Android is a mobile racing game developed by Gameloft. 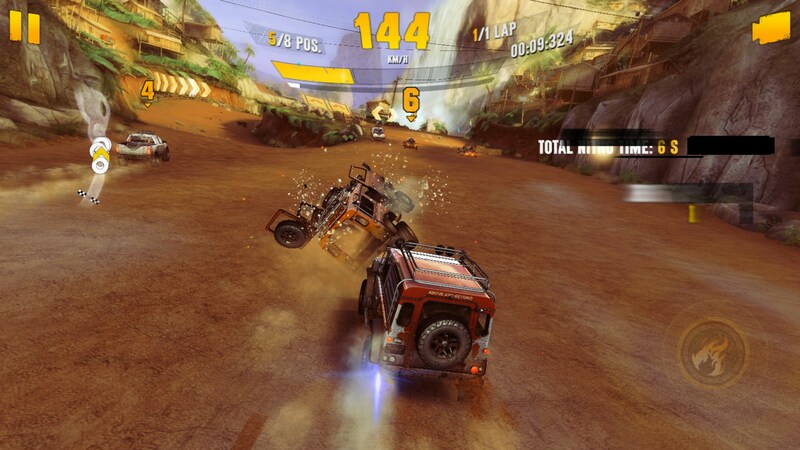 If you know Gameloft from previous games then you probably already have a good idea about how they operate, but let me be the first to say this one might surprise you. The first thing that grabbed my attention was the game’s graphics. This is one pretty game to look at and there are a lot of things going on in each level that almost makes you want to stop the game so you can admire what’s happening around you. The music would be the second thing because it features licensed songs from real bands that you know. 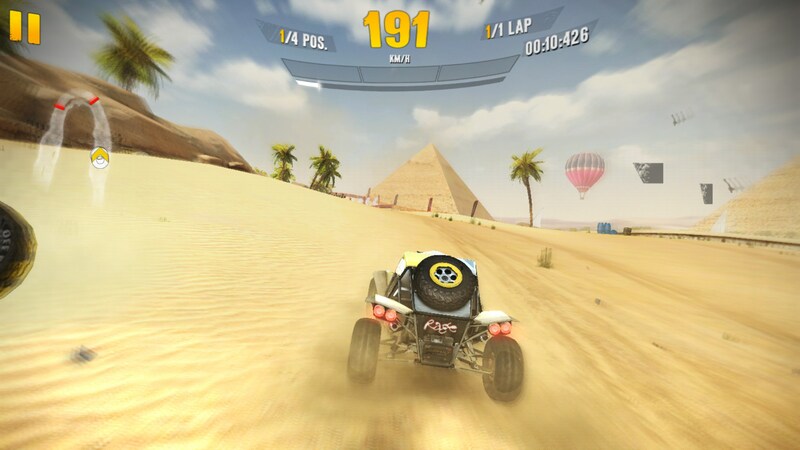 Pretty cool for a mobile game. 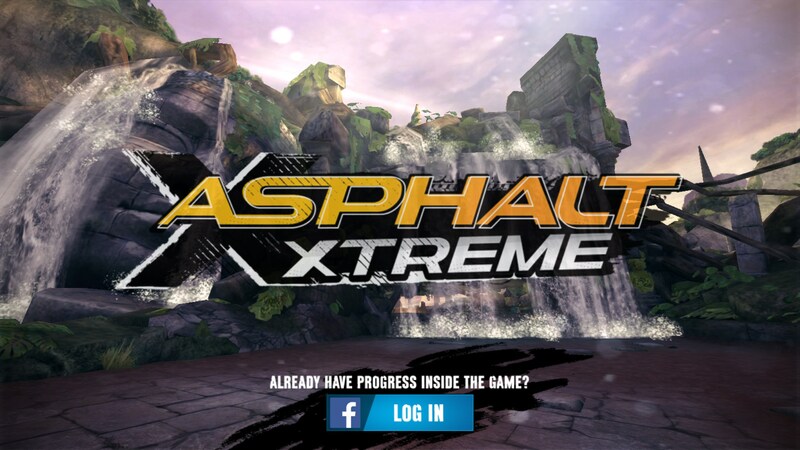 If you’ve played other Asphalt games, this one will be familiar. 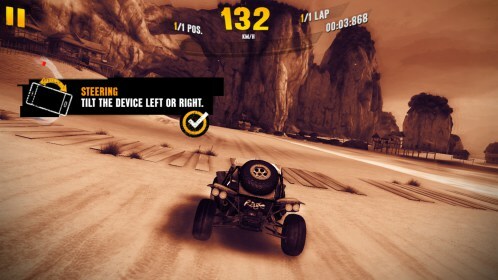 You use your phone’s gyroscope and accelerometer to steer the car, you can drift by touching the left side of the screen and the right side initiates your nitro boost. 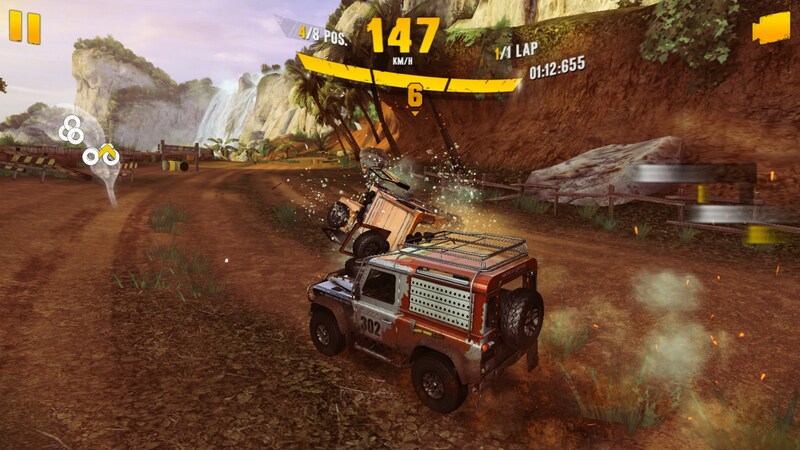 Here you have a little mini-game to play because you get an extra boost by timing it correctly. Progression in the game is fairly straightforward. 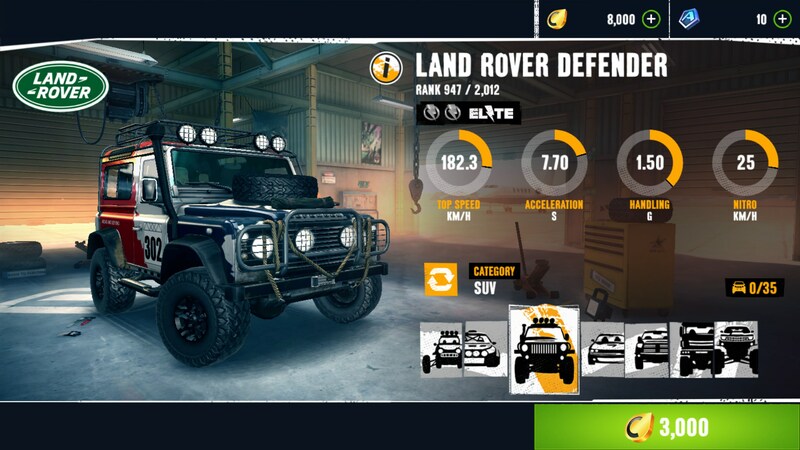 There are different series you’ll advance through and upgrade your car as you go. Honestly, this is the most mundane part of the game. 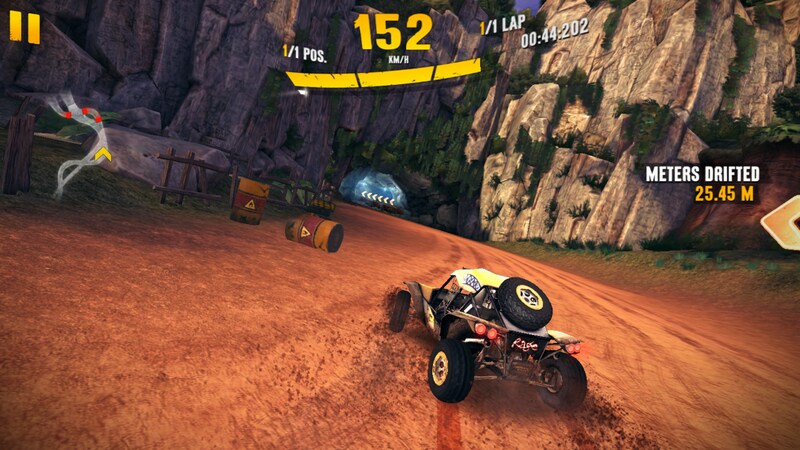 I was surprised by Asphalt Xtreme: Offroad Racing: in a lot of ways because this isn’t really the type of racing game I’m usually into. 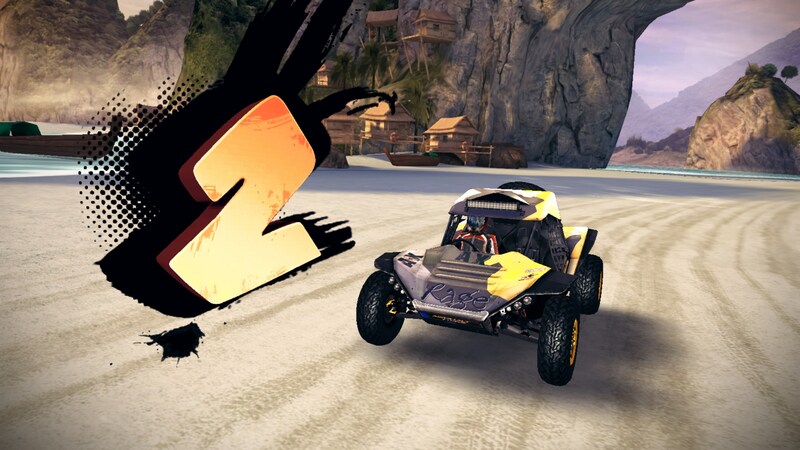 I’m more of the racing simulator type, but this game is pure, clean fun. It doesn’t get deep mechanically, but crashing cars, building up a stable and going insane with drifts and turbo is all really enjoyable.